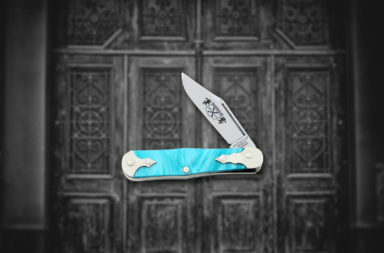 Unlike most skinners, the Fox-n-Hound Damascus Skinners please the eye and get the job done. 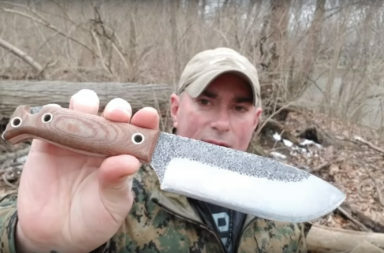 Personally, I like to have both practicality and looks that would make any knife owner do a double take. 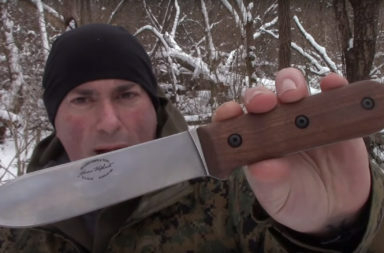 Fox-n-Hound’s Damascus Skinners do just that. They look great and withstand heavy use. 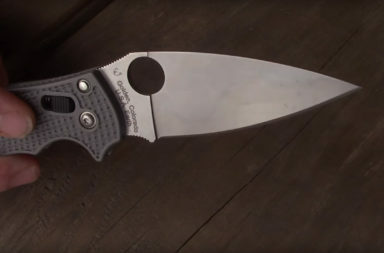 Fox-n-Hound makes two different models of their Damascus Skinners. 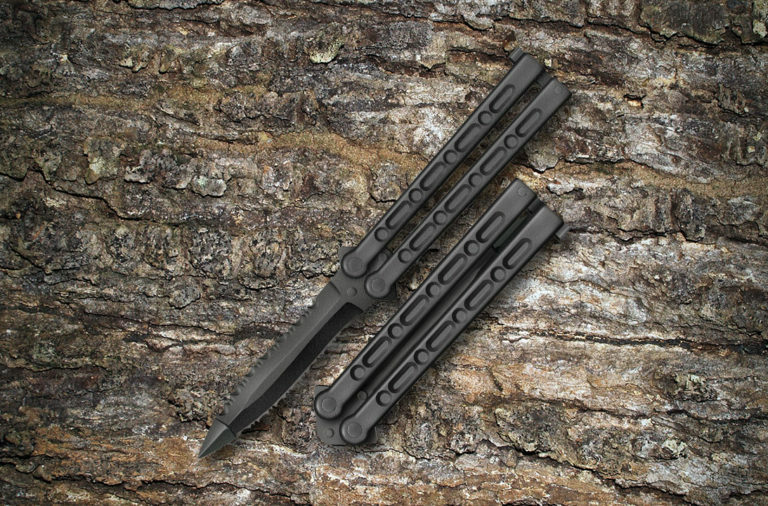 They are both the same blade and handle materials, but have different blade lengths. 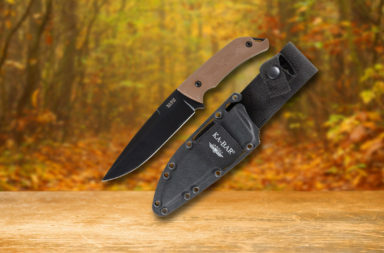 The Dakota Skinner features a 4″ clip point, while the Small Game Skinner features a 3″ blade. There’s only a $2 difference between the two models, so you can get a great deal no matter which one you choose. 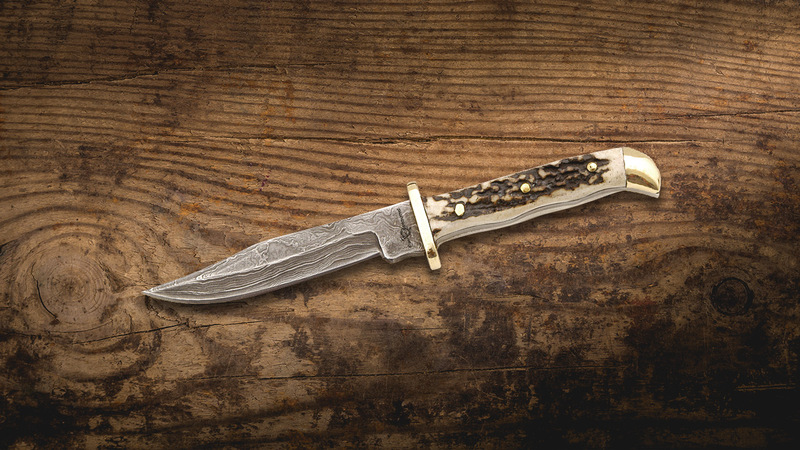 The hidden sharpness of Damascus makes it a good steel for skinning, because it gets razor sharp with minimal effort. 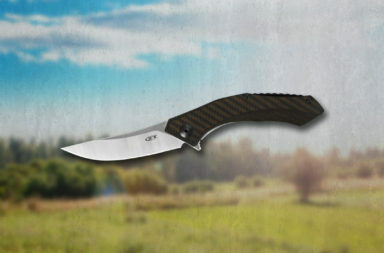 These knives have vivid striped patterns on the blade from the forging process of folding and hammering steel multiple times. 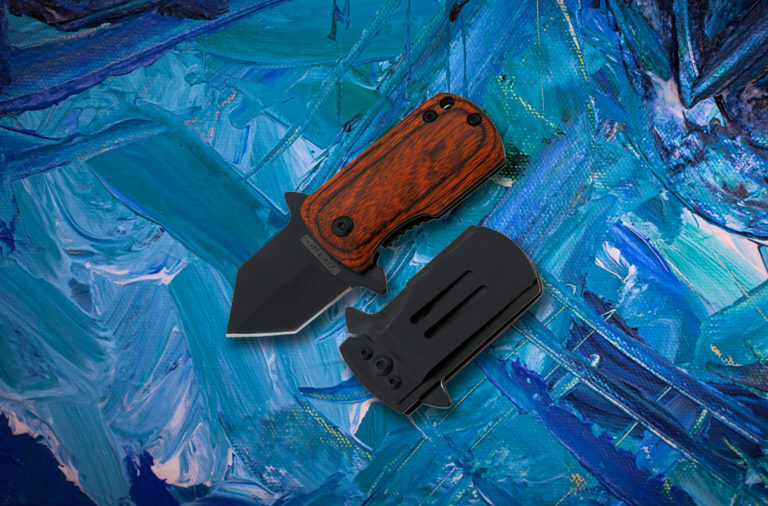 They’re resilient and tough blades, but they look incredible on display. Just remember that Damascus steel can rust, so make sure you keep them coated in oil and cared for. 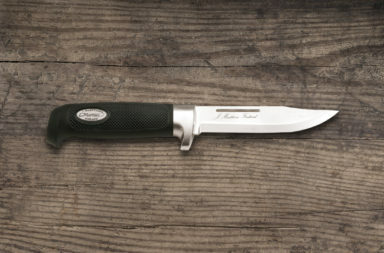 These knives also have beautiful handles that are tough in the field and fit for a display case. 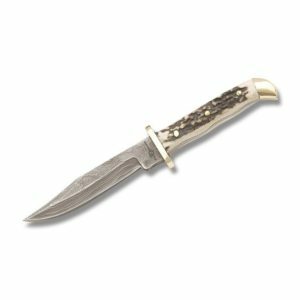 Fox-n-Hound makes their handles from rich white and brown genuine stag that give these knives a traditional and timeless appearance. 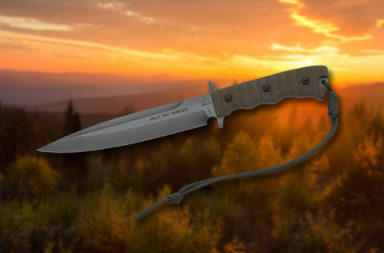 This classic handle type was favored among frontiersman because of stag’s impressive resistance to the elements and its undeniable durability. Fox-n-Hound also added a few other touches to their skinners specifically to complete the traditional appearance. 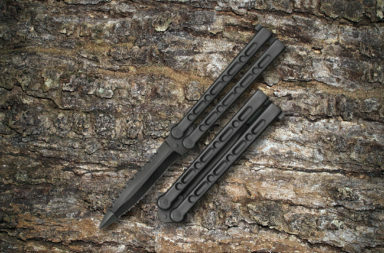 These knives both come with brass guards and pommels. The brass comes polished to a mirror finish, but these knives would still look great if they were tarnished from heavy use. 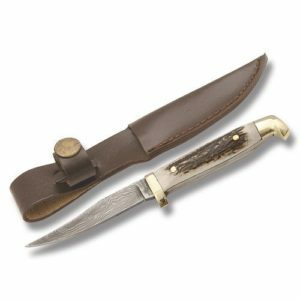 These skinners also come with traditional leather sheaths. 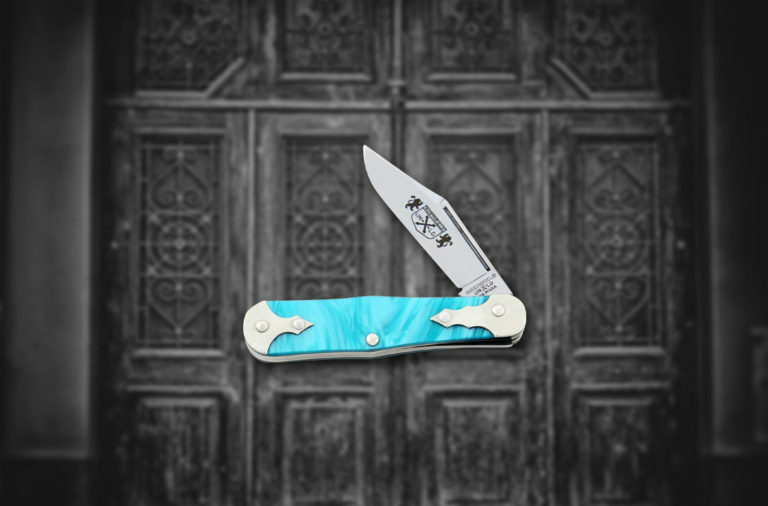 These Fox-n-Hound Damascus Skinners are perfect for the field or display case. 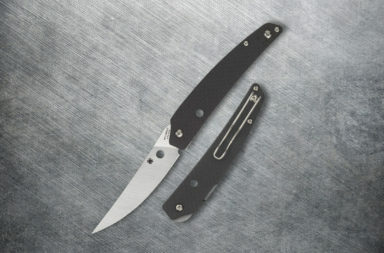 Fox-n-Hound makes premium skinners for very reasonable prices. The Dakota Skinner retails for $21.99 and the Small Game for $19.99. 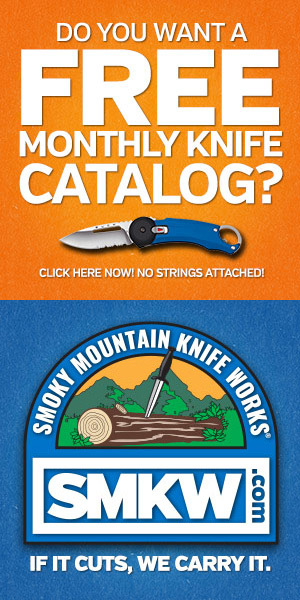 You can find these knives at Smoky Mountain Knife Works (smkw.com). 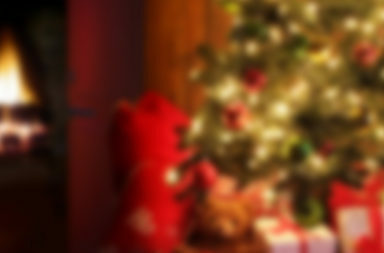 Simply Click the button below to check them out.